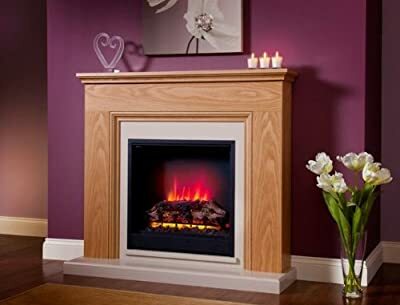 The Stanton Electric fireplace by BeModern features tasteful design and simple lines to compliment any home. 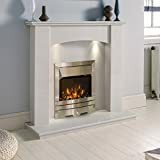 This eco-friendly electric fireplace is easy to install and will provide warmth and ambiance to your living space without the need for a chimney or flue. 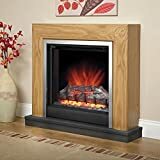 With no fuss installation, no need for solid fuel and simple user controls, you can soon be unwinding in the ambient glow of your eco electric fire.